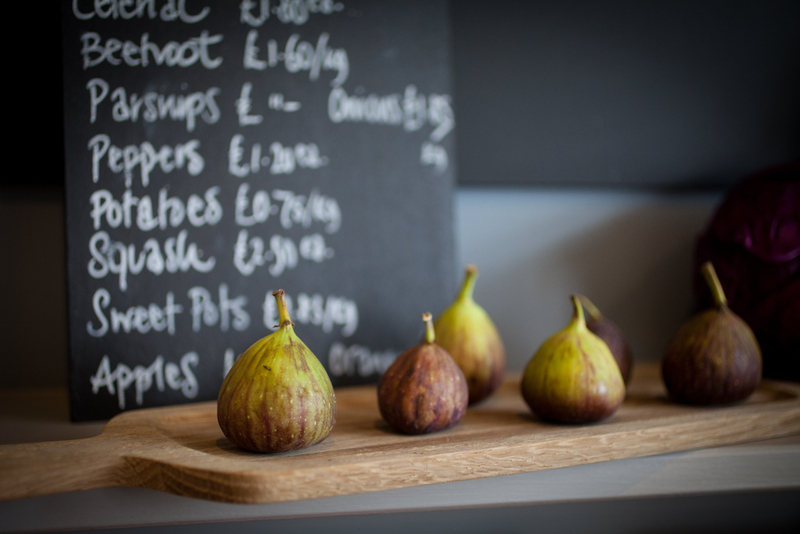 Quarmby’s Deli is a new venture for Emma and Will Quarmby, as they turn their extensive talents to running a stylish and welcoming café in Sheriff Hutton, just north of York. Emma is a talented interior designer – you can see the effects in the shop – and Will a gifted landscape designer, with some great gardens at major shows in his portfolio. 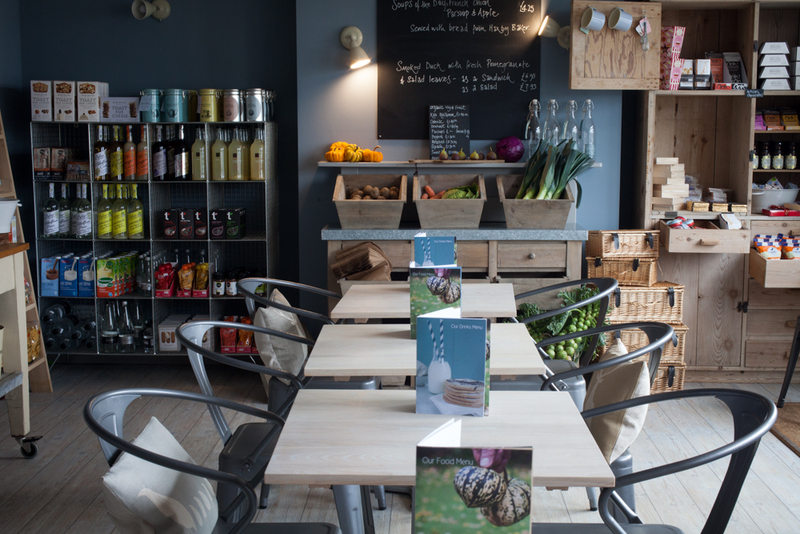 Coffe, tea, lunch and a wide range of locally sourced produce makes this a tranquil place to stop.